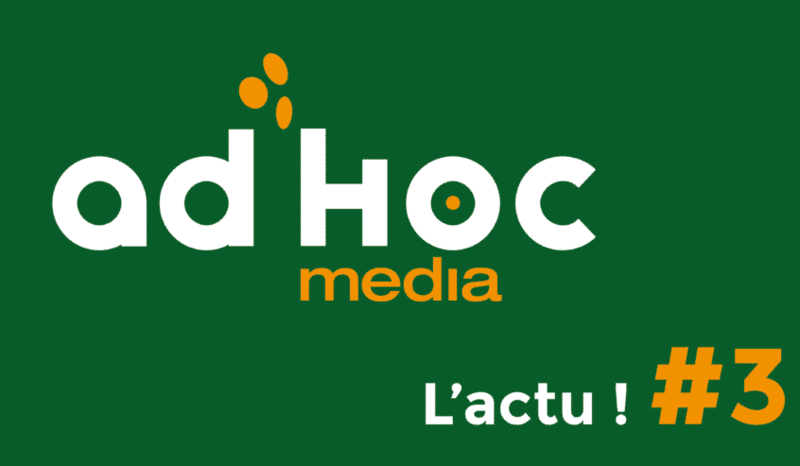 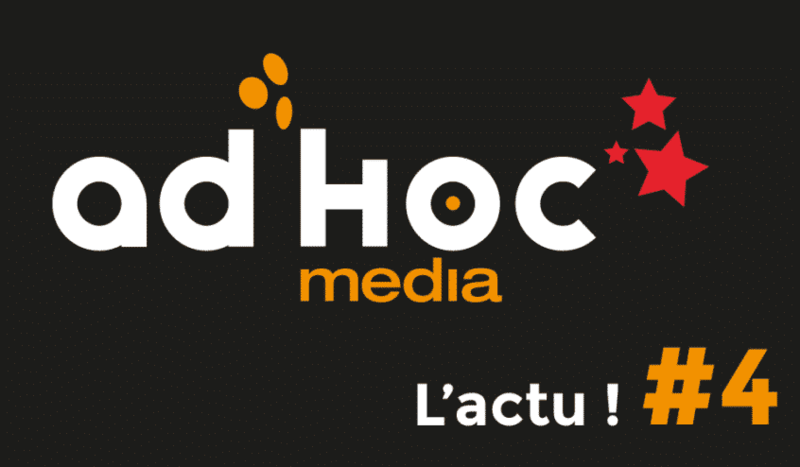 Newsletter#2, Ad’Hoc Media, l’actu ! 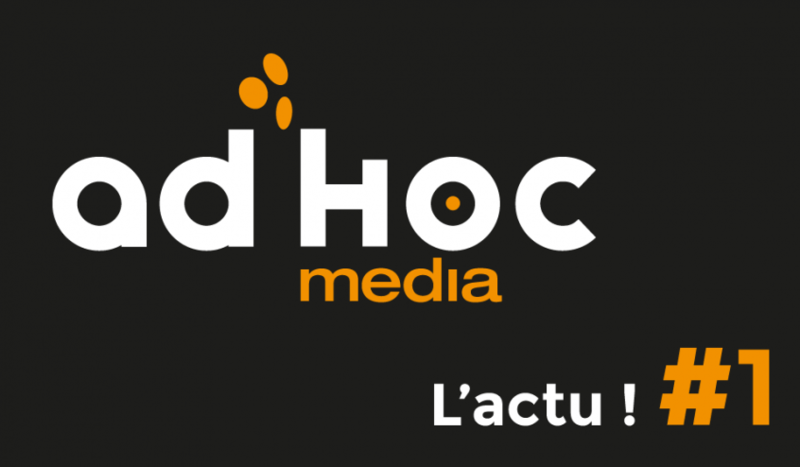 Newsletter #1. 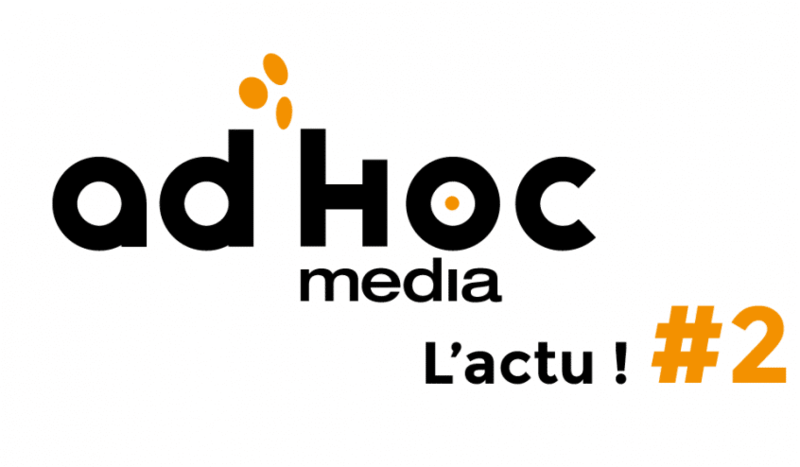 Ad’Hoc Media, l’actu !